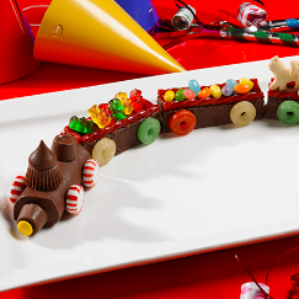 Little Debbie® snacks are ready to be transformed for your big special occasion! Using your favorite treats in a variety of ways, you will want to show off any of these recipe creations for your next event. Share with us on Facebook, Instagram and Pinterest using #LDRecipeCreations!